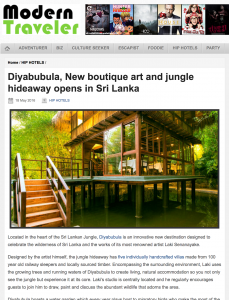 Diyabubula is mentioned in Nick Walton’s Welcome To Asia, August 2016. 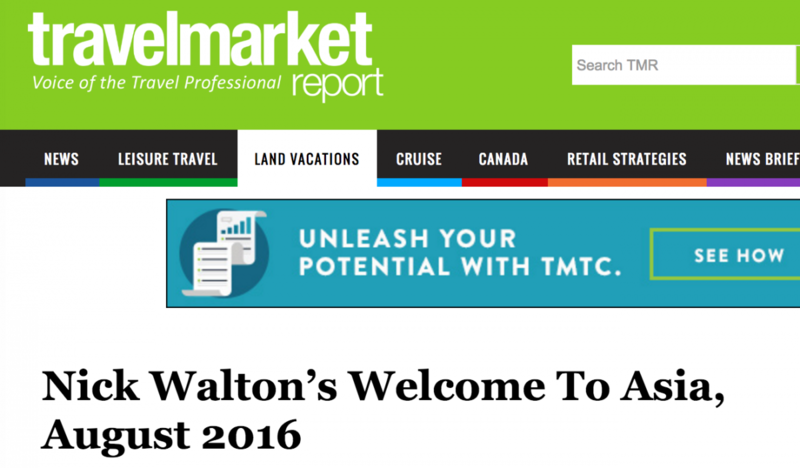 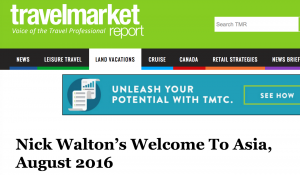 A travel blog for couples reported about us in July 2016. 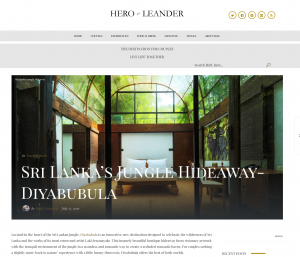 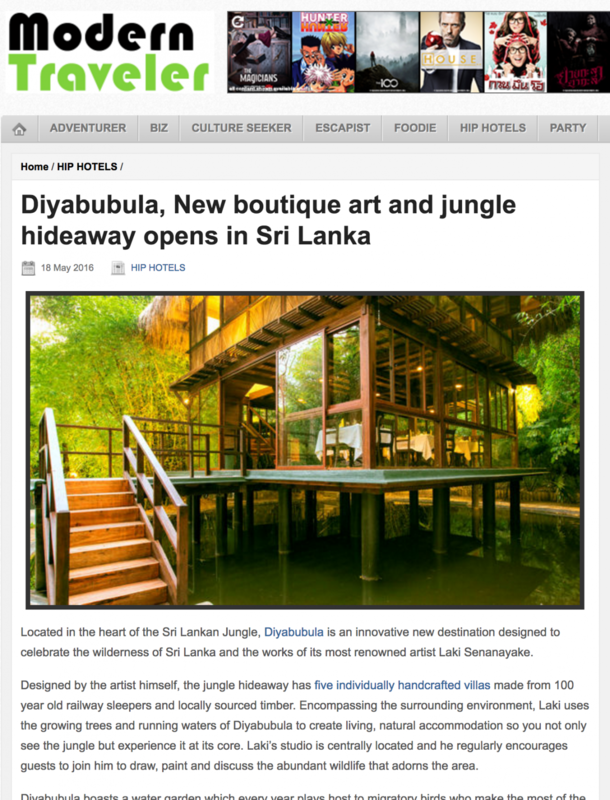 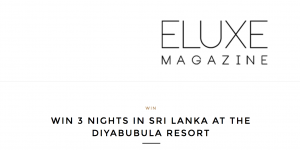 ELUXE Magazine had a competition where 3 nights at Diyabubula could be won.